Cedar Park, TX – Cedar Park Overhead Doors (CPOD) is once again partnering with Texas Humane Heroes to end pet homelessness by sponsoring and playing in the 12th Annual Dog Leg Classic Wednesday, April 12th. CPOD invites the community to come out and play or cheer for a good cause. Along with a night of fun there will be prizes for teams and individuals, pay-to-play competition bay with games for the whole family, plus food and drinks. To sign up and purchase tickets for teams and individuals visit www.TexasHumaneHeroes.org/golf/. Are you interested in showing your love for rescue animals? Sponsoring our Dog Leg Classic is a great way to show our community how committed you are to ending pet homelessness here in Texas. Please contact our team at sponsor@texashumaneheroes.org or (512) 260.3602. 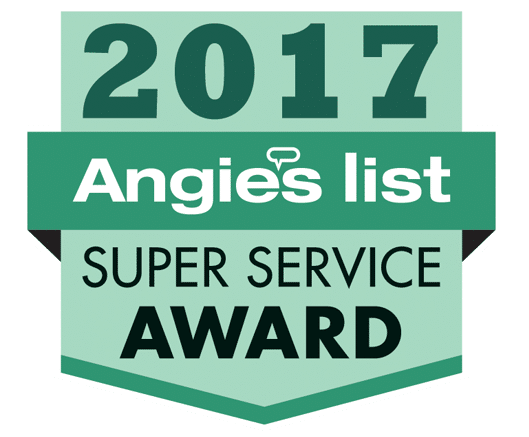 Cedar Park Overhead Doors is A+ rated and accredited by the Better Business Bureau (BBB), an Angie’s List Super Service Award provider for the past nine years and has been designates as an IDEA Accredited Door and Access Systems Company by the Institute of Door Dealer Education and Accreditation in 2016. The Texas Humane Heroes saves pets by finding loving homes for dogs and cats rescued from over-crowded municipal shelters throughout Texas. In 2016, Texas Humane Heroes rescued more than 2,500 pets from potential euthanasia at overcrowded shelters. On average, it costs Texas Humane Heroes roughly $200 to save the life of a homeless dog or cat. For inquiries or photos, call Jennifer Leaver at 512-410-7971 or email jleaver@provamedia.com. Owner Don Grenier is available for further installation or product advice or for an interview.